Join Rev. 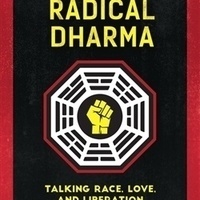 angel for a discussion on topics from her co-authored book "Radical Dharma: Talking Race, Love & Liberation." • Feb. 12: Talk at 7 p.m.